What President Obama meant to me as a black man. Many including myself will miss President Obama when he is gone from the presidency. As a young black man who believed he was doing well and giving back to his community hear how I was inspired to do even more by President Obama. 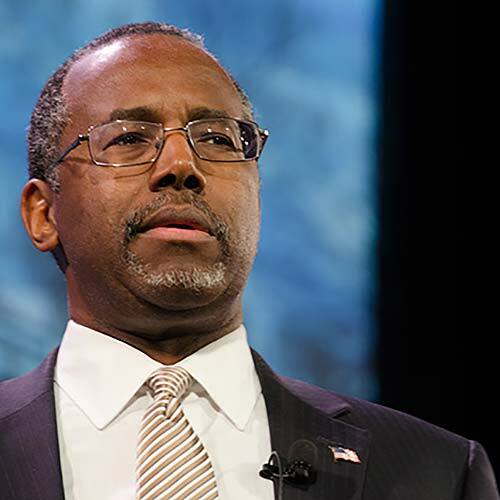 Conservatives think more blacks should support for Carson because his life story??? A new National Agenda Opinion Poll by the University of Delaware’s Center for Political Communication reveals support for voter identification laws is strongest among Americans who harbor negative sentiments toward African Americans. In a hypothetical matchup between Obama and Cain who gets majority if the black vote?